To protect the environment it is necessary to make courageous and impactful choices in the production process of the wine sector. Dismantle the substances that damage plants and the ecosystem between the vineyard and the surrounding area. 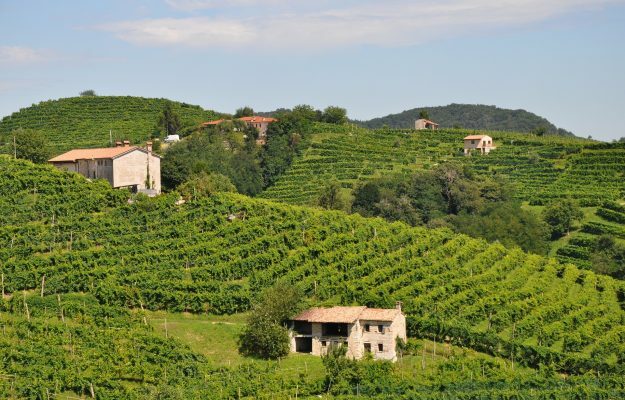 The choice of Conegliano Valdobbiadene Prosecco Superiore Docg goes in this direction, which in its fiftieth anniversary proceeds procede with elimination of glyphosate, with objective environmental certification. The steps that accompanied this choice began in 2011 with the approval of the Viticultural Protocol, a document signed by a commission of experts chaired by the Consortium aimed at promoting and safeguarding the production area and its landscape. In 2013 the exclusion of all formulations containing Folpet, Mancozeb, Dithianon, and various other substances permitted by law came to an end. The process continued in 2016 with the banning of other products. In 2018 the local administrations, the 15 Municipalities belonging to the Denomination, decided to ban glyphosate. With the Protocol on Viticulture 2019 comes the implementation of this choice, a progressive path that will accompany companies towards certification Sqnpi Certification (National Quality System Integrated Production), it is a system that considers all means of production and defense of crops from adversity, able to minimize the use of synthetic chemicals in the vineyard and rationalize the practice of fertilization. Control activities will, therefore, be set up, such as the implementation of a significant number of analyzes of the grapes produced, aimed at ascertaining the actual use of chemical substances in the vineyard. The declared objectives of the Consortium are to certify 25% of the operators by 2021 and to increase the certifications by 10% every subsequent year. All the processing and bottling companies will be involved in this positive path and, once they are in line with the parameters, they will be able to use the “bee” logo on their products. To issue the certification, the Consortium involved Valoritalia. 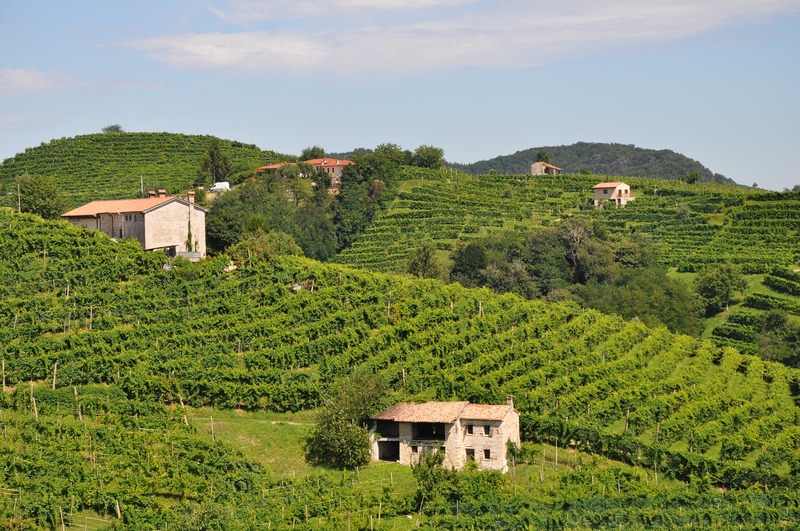 In addition to greater environmental sustainability, the Consortium has placed its trust in the decision to abandon glyphosate to increase the value of its internationally renowned product, Prosecco Conegliano Valdobbiadene. 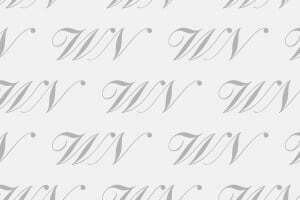 “This edition of the Viticultural Protocol is of great importance to us” - says Innocente Nardi, President of the Consortium for the Protection of Conegliano Valdobbiadene Prosecco Superiore Docg – “First of all because the ban on the use of glyphosate makes it increasingly necessary to give our indications to wineries regarding the alternative management of the vineyard, such as mechanical mowing. But above all, let’s consider the “no” to glyphosate, imposed by the administrations of the Denomination, a goal achieved thanks to the constant dialogue between the Consortium and the latter”.